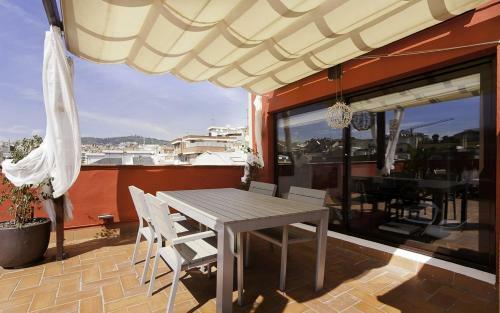 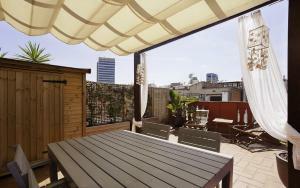 Featuring a private terrace with city ciews, BCN Francesc Macià Apartments is located in Barcelona’s Sarrià District. 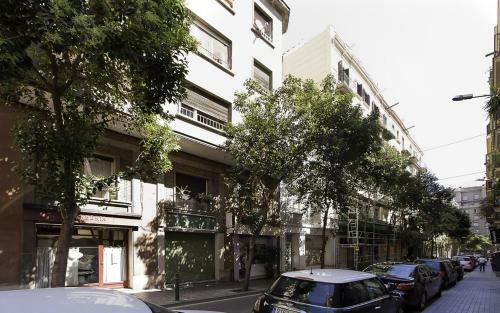 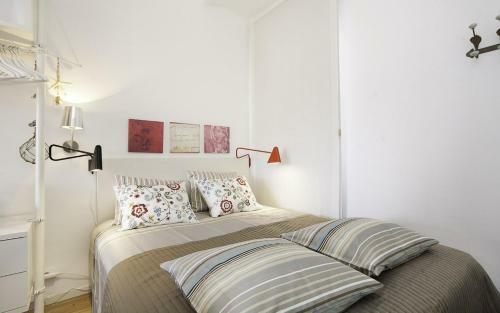 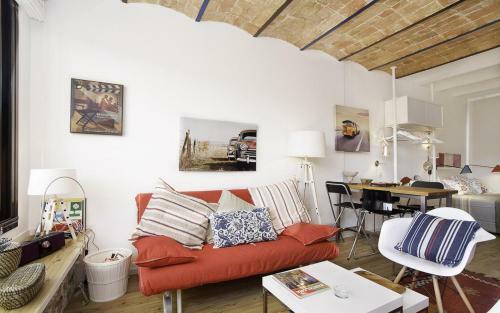 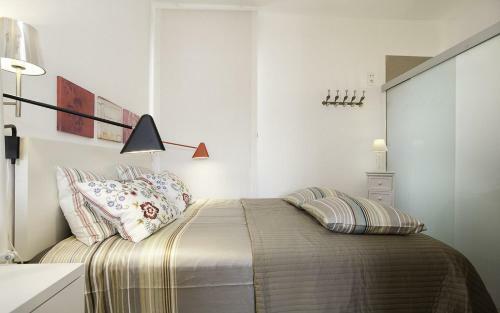 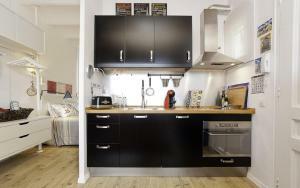 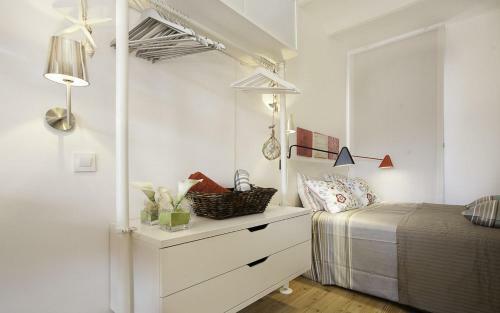 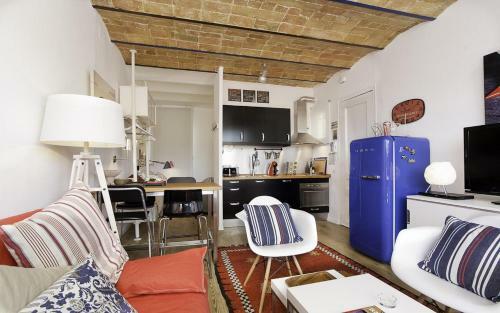 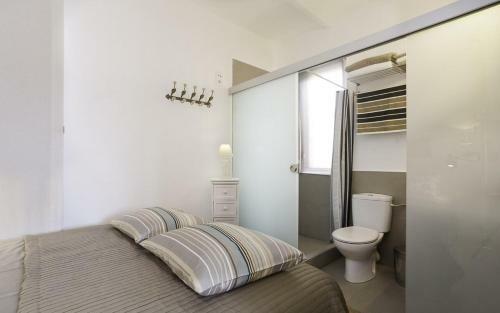 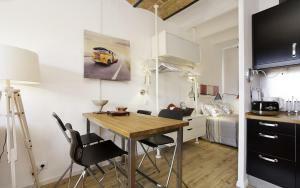 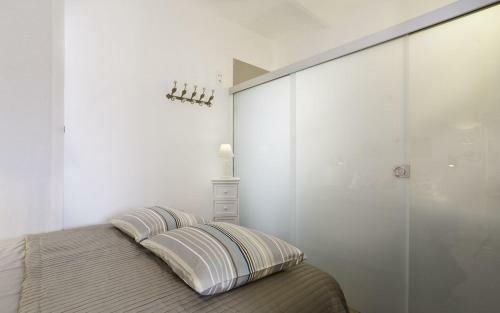 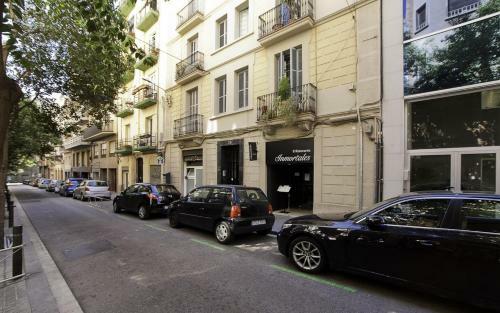 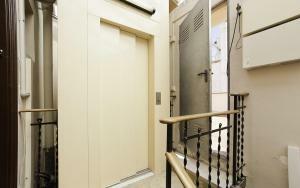 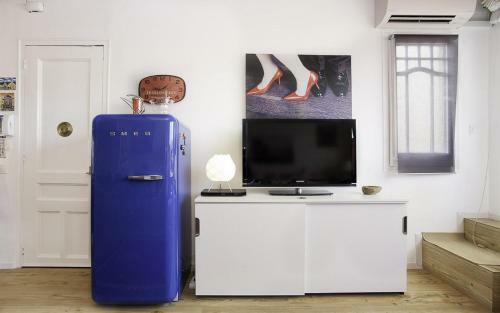 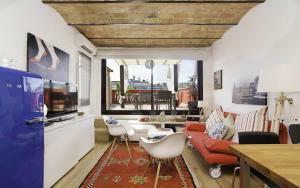 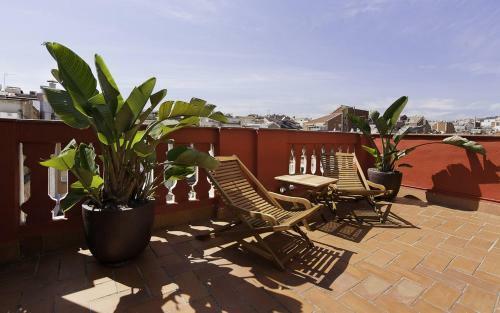 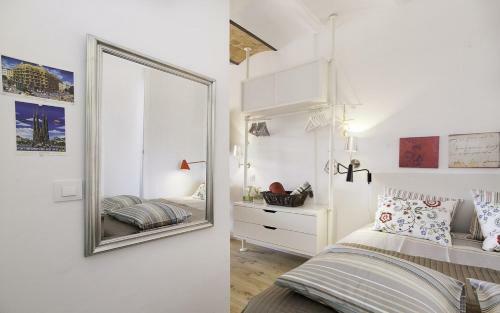 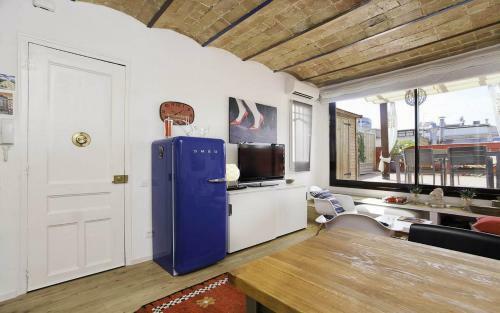 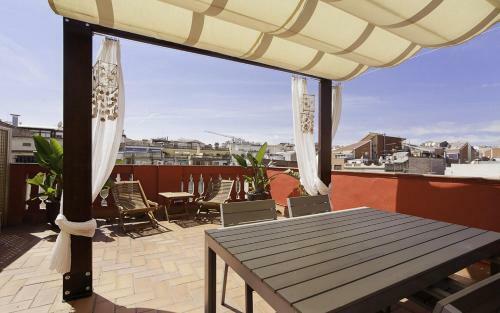 Offering free Wi-Fi, the air-conditioned apartment is 200 metres from the Diagonal Avenue. 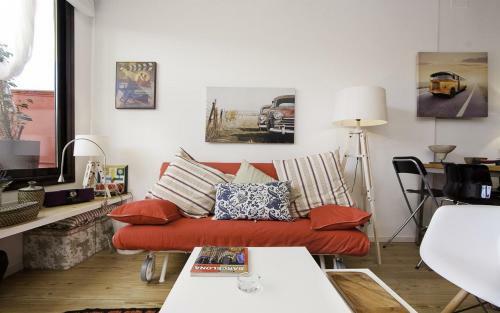 The 1-bedroom apartment comes with wooden floors and has a living room with a sofa, flat-screen TV and iPod docking station. 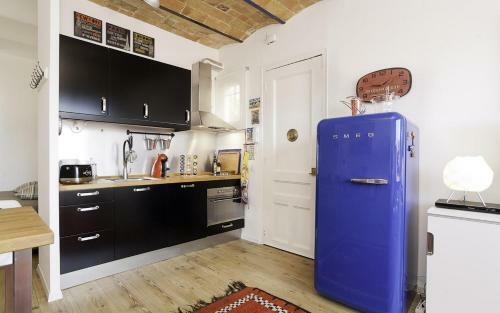 A washing machine, oven and microwave are included in the kitchen. 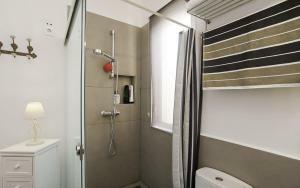 The bathroom features a shower and hairdryer. 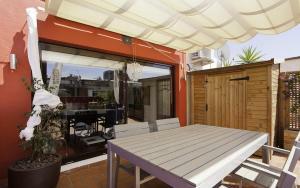 In the private terrace, guests can enjoy sun loungers and a covered area with a dining table. A wide variety of bars, restaurants and supermarkets can be found in the area. Muntaner Metro Station, 600 metres from the apartment, offers connection to Plaça Catalunya and the historic centre. 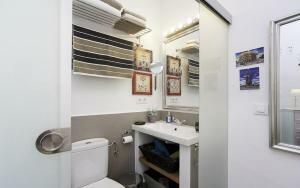 Guests can reach FC Barcelona’s Camp Nou Stadium within a 25-minute walk. Featuring a private terrace with city ciews, this air-conditioned apartment comes with wooden floors. 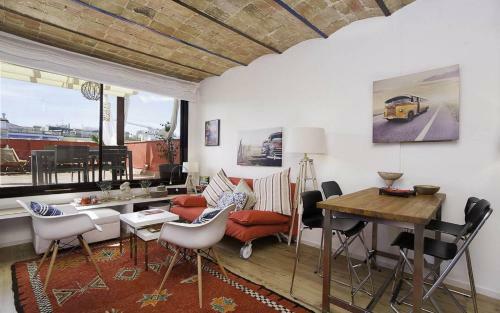 There is a living room with a sofa, flat-screen TV and iPod docking station. A washing machine, oven and microwave are included in the kitchen. The bathroom comes with a shower and hairdryer. Free Wi-Fi is available. Rate: € 158.00; select dates below to get current rates.